British Airways has cancelled a number of flights today as Storm Eleanor brings gale force winds and torrential rain to the UK and parts of continental Europe. Eleanor could bring winds of up to 80 mph, with further disruption likely. In the “always on, always connected” world, companies are under increasing pressure to keep travellers abreast of updates when disruption strikes. To navigate crisis situations, airlines and online travel agencies (OTAs) are turning to digital solutions to meet high customer expectations by fast tracking communication with passengers and speeding up the complaint resolution process. 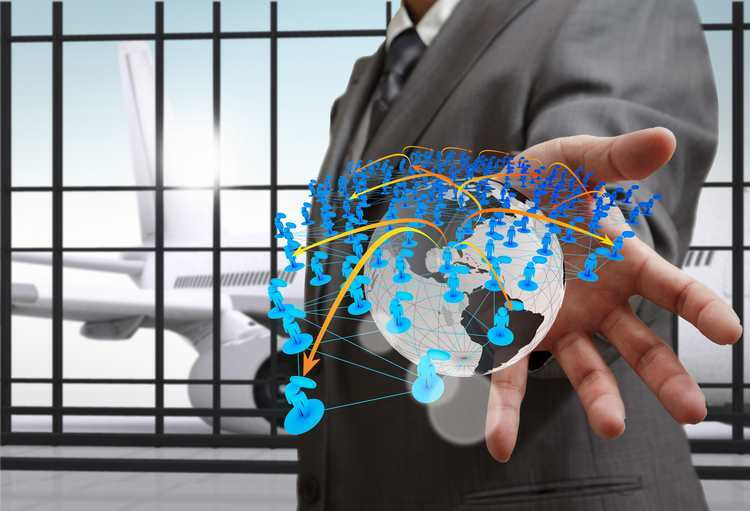 Global technology provider Intelenet® Global Services advises that next-generation technologies such as automation and AI (Artificial Intelligence) can contribute significant efficiencies to airlines’ customer service. Bhupender Singh,CEO of Intelenet® Global Services, comments: “When flights are delayed or cancelled, travel providers are responsible for catering to customers in their hour of need. “But the advent of the smartphone has led to passengers demanding real-time updates to minimise travel disruption, placing companies under more pressure than ever. “Speed is of the essence for today’s customer, making them quick to air their concerns via social media when dissatisfied. In order to avoid public disputes, travel providers are implementing communication systems which fast-track the claims calculation process, providing customers with the regular updates they deserve. Bhupender continues: “In a competitive market, companies are increasingly turning towards automated solutions such as iCAN™, which has cut dispute processing times by 60 percent, enabling travel providers to manage a higher volume of complaints with the utmost efficiency.